Obsesed with wedding and event design since her early teens. 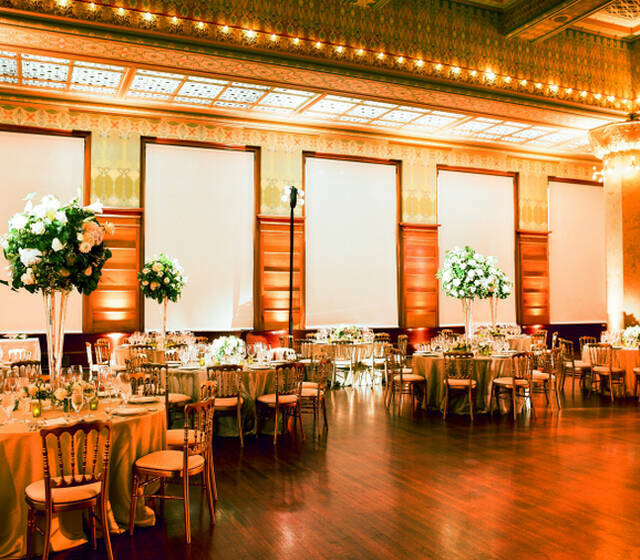 Jenna has been planning seamless events in the San Francisco Bay Area and beyond since 2006. Jenna has applied her perfectionism, precision and warmth to weddings, birthday bashes, bat mitzvahs and corporate gigs alike. Jenna holds a dregree in Business with a minor in Economics from Emory University. She has been named a top wedding planner by Harper's Bazaar and Martha Stewart Weddings magazine. She currently split her time between New York City and Napa Valley.